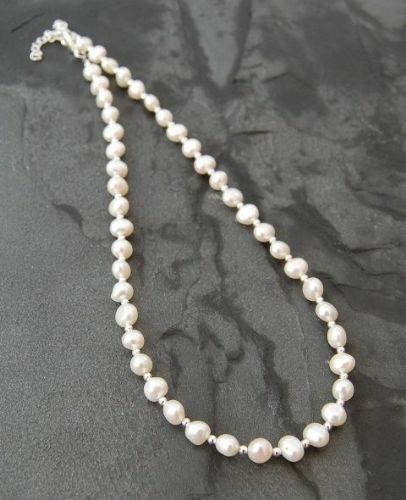 Gorgeous freshwater pearls are all unique in shape and have a beautiful lustre. 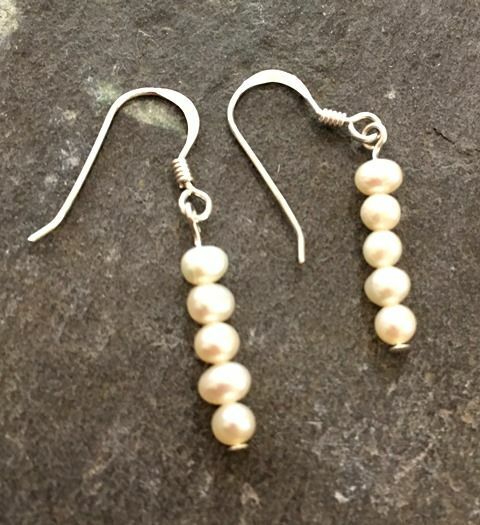 These earrings are made with 5 small white freshwater pearls. 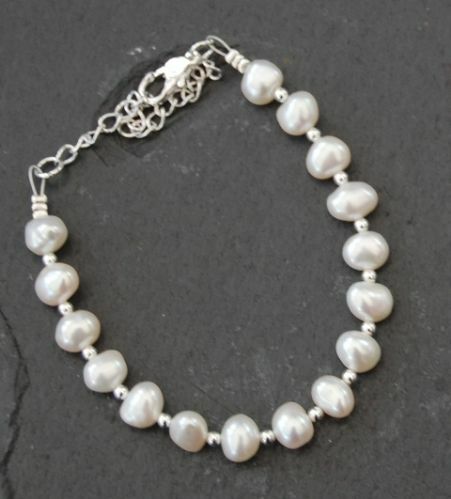 Choose from Sterling Silver Hooks or studs, or choose clip ons.